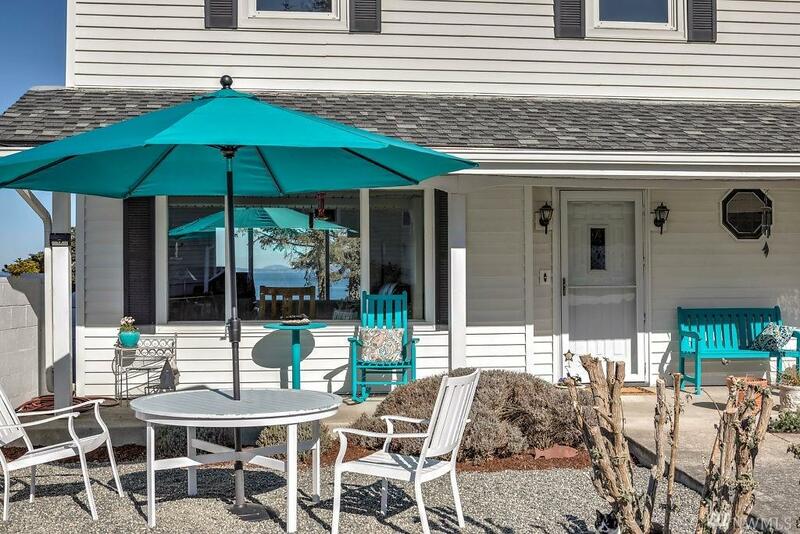 Situated on a double corner lot, this charming Cape Cod is located in the quiet of Pondilla Estates. 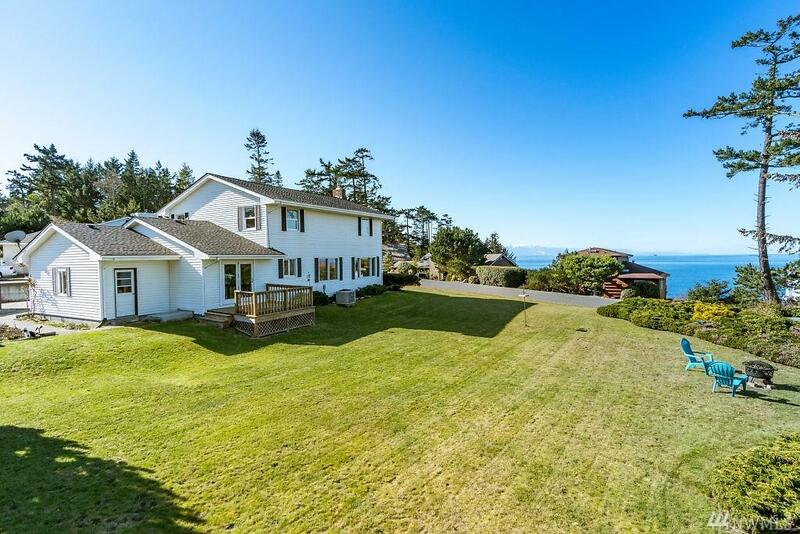 Watch the eagles soar and take in the stunning ocean and San Juan Island views. The sunsets are simply spectacular. 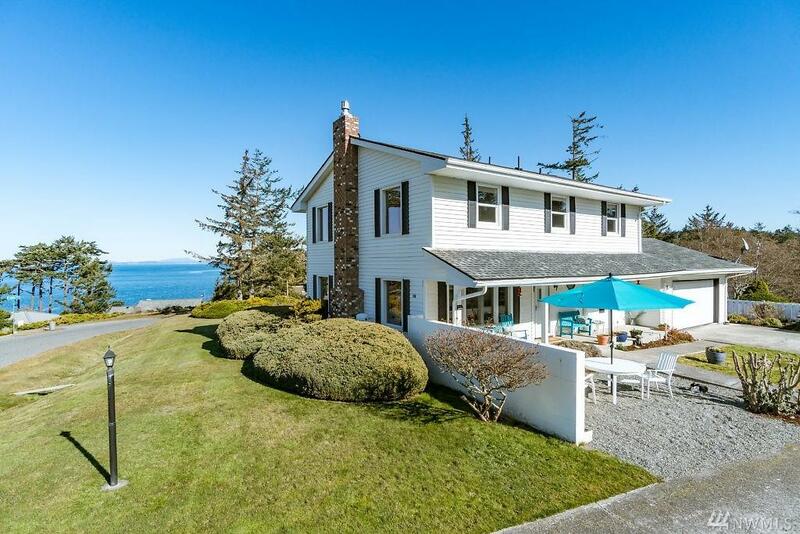 There is private beach access and Fort Ebey state park is only minutes away. 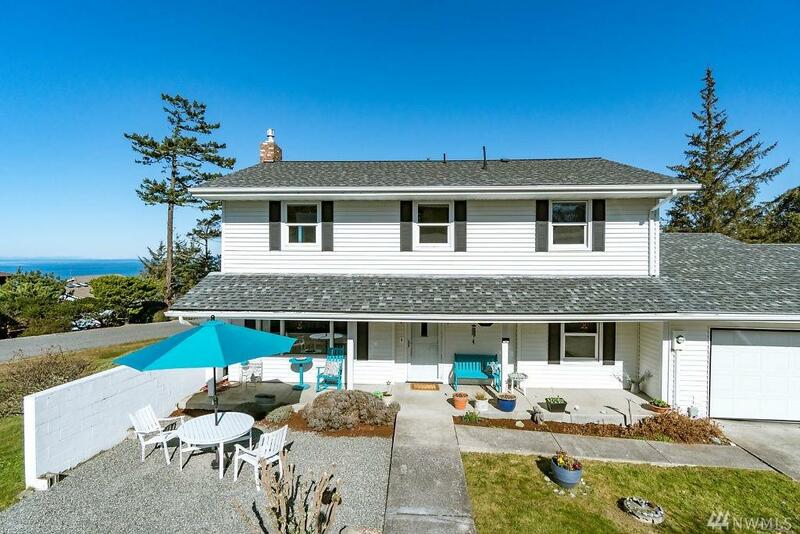 This exceptionally well maintained home home features 4 bedrooms, 2.5 baths, a large open kitchen, and gorgeous views from many rooms. A heat pump keeps the home warm in the winter and cool in the summer.